John Ambrose Fleming applies for a US patent on what he called the “oscillation valve“, the first example of the vacuum tube. Vacuum tubes would form the basis of electronic technology for nearly 50 years until the development of the transistor. 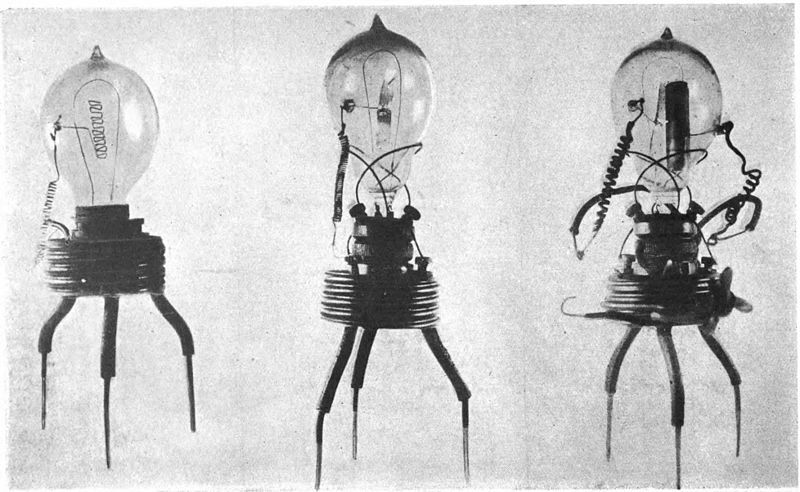 Fleming’s invention has been described as one of the most important developments in the history of electronics.